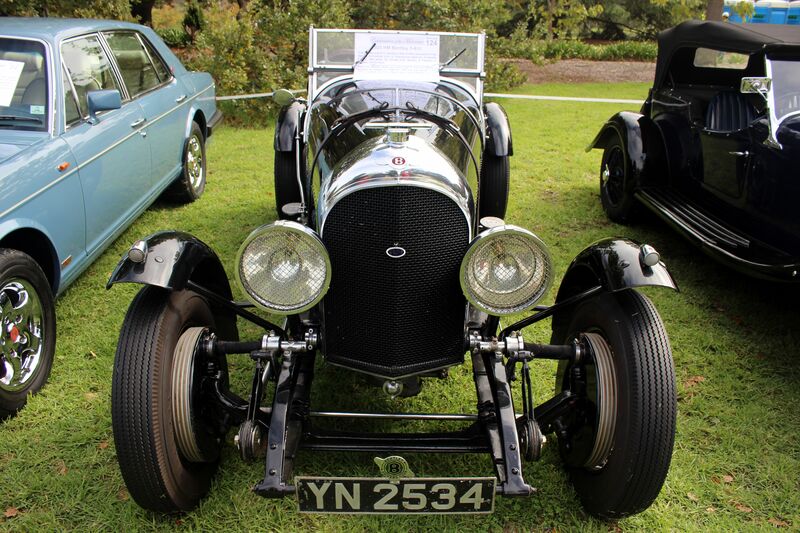 The second Celebration of the Motorcar show held in the grounds of Carrick Hill saw a wonderful array of cars displayed. 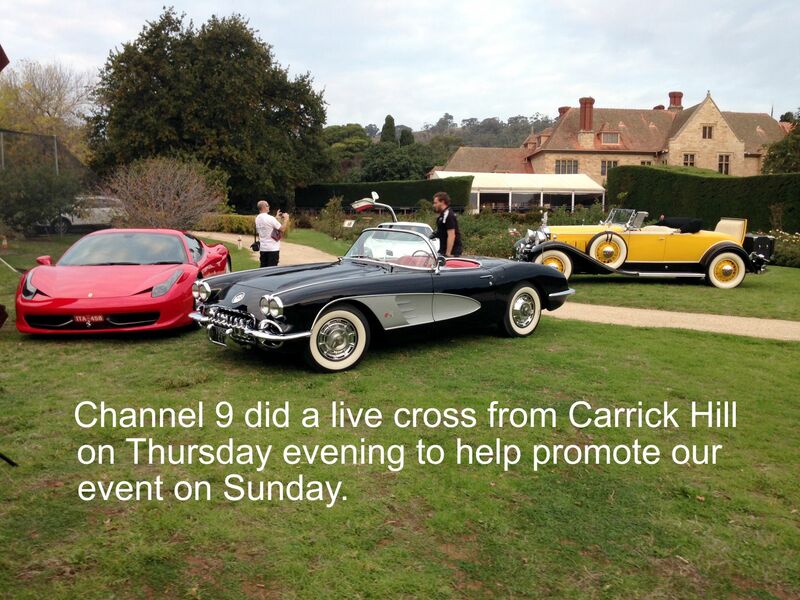 Members of the Adelaide Symphony Orchestra entertained visitors and gourmet food, the art exhibition and magnificent grounds all added to a unique event. Unfortunately inclement weather brought a couple of light showers and meant a cold afternoon, but when the sun shone, the magnificent cars absolutely glowed. 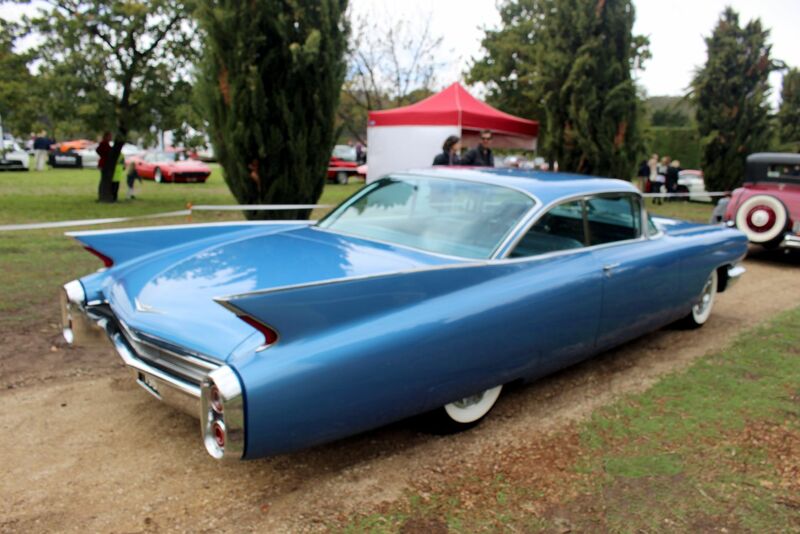 There was many a comment of “I didn’t know there was one of those in Adelaide” as some of the rarest of cars came out of the woodwork for the day. Feedback from visitors, sponsors, volunteer and exhibitors has been universally positive. 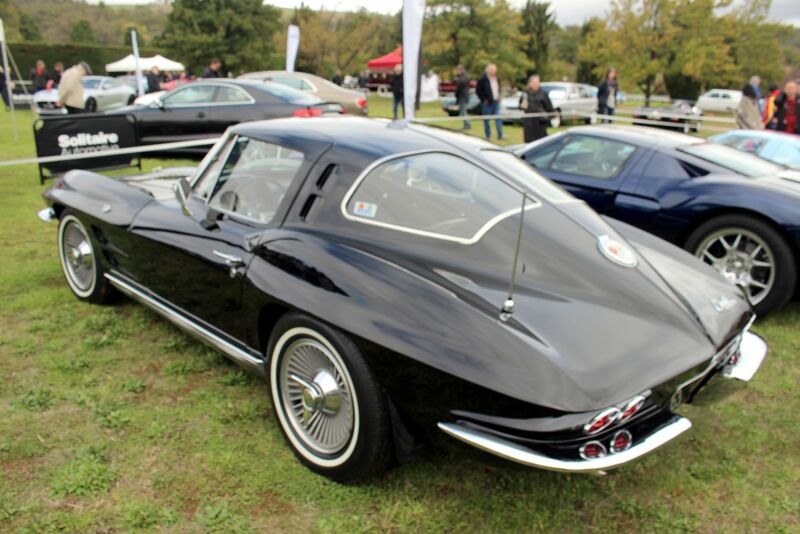 That’s not to say the organizers haven’t already identified some areas to make next year’s Celebration of the Motorcar even better. Stay tuned for details. A big Thank You to all involved in the organisation, running and support of the event. 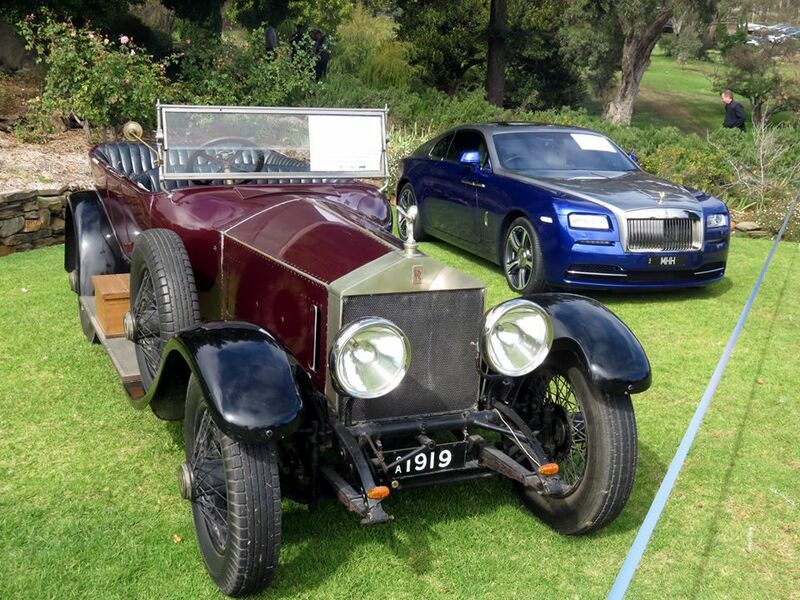 The inaugural Celebration of the Motorcar held in Adelaide in April 2014 was a tremendous success in all respects. Read about it below. 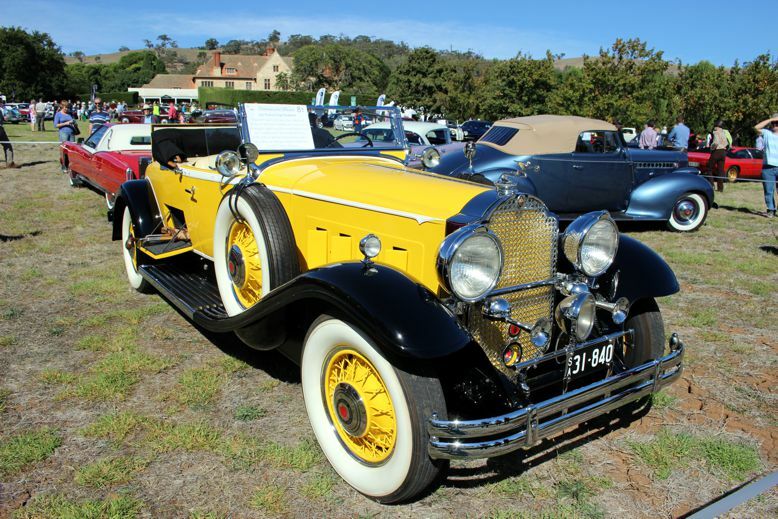 An incredible variety of prestige, exotic and classic cars were laid out in the grounds presenting a mouth-watering display of $20million worth of the most desirable automobiles, spanning over 100 years. 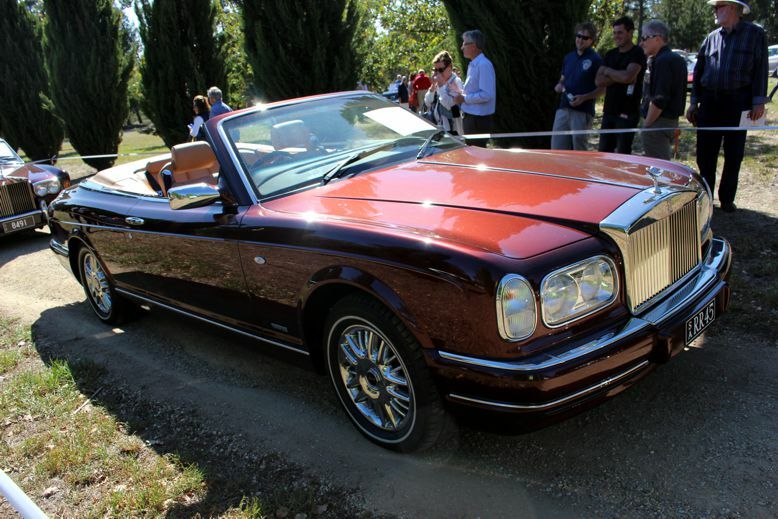 Displays of the latest exotic and prestige cars gained as much attention as the classics. 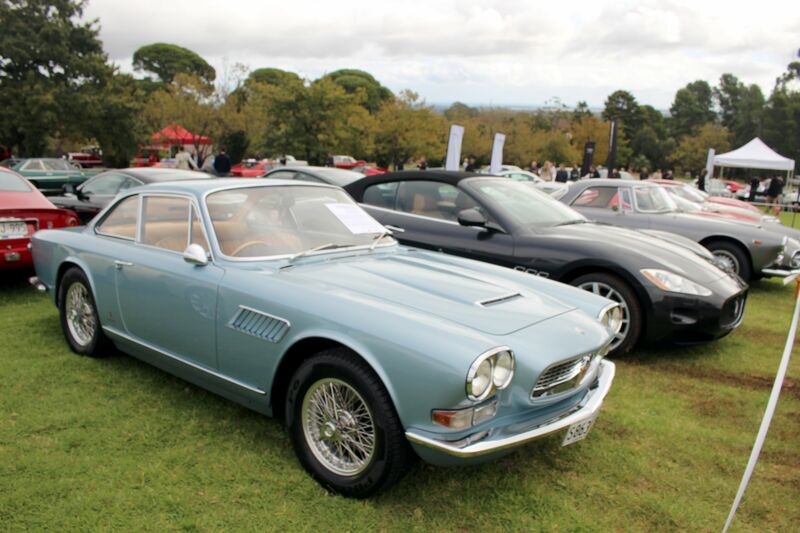 As the cars came into the lovely grounds of Carrick Hill in Springfield, it quickly became apparent that the display was going to live up to the highest expectations. 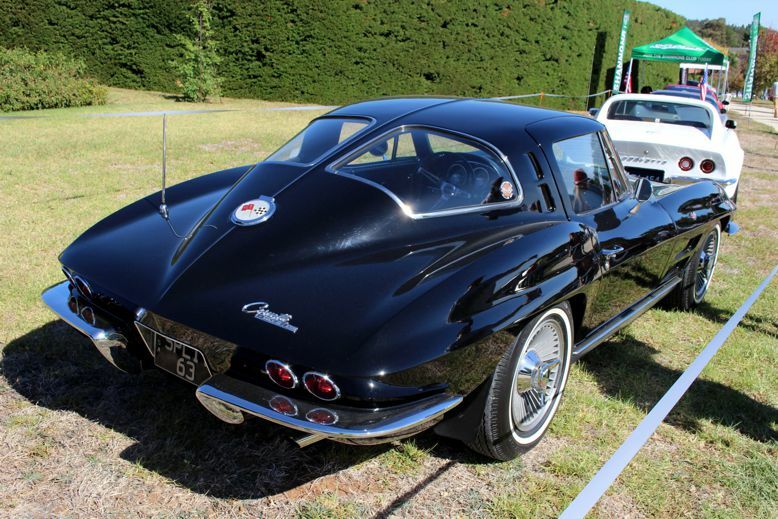 The weather was perfect, the grounds looked beautiful and as the cars were laid out, the many magnificent designs stood out. 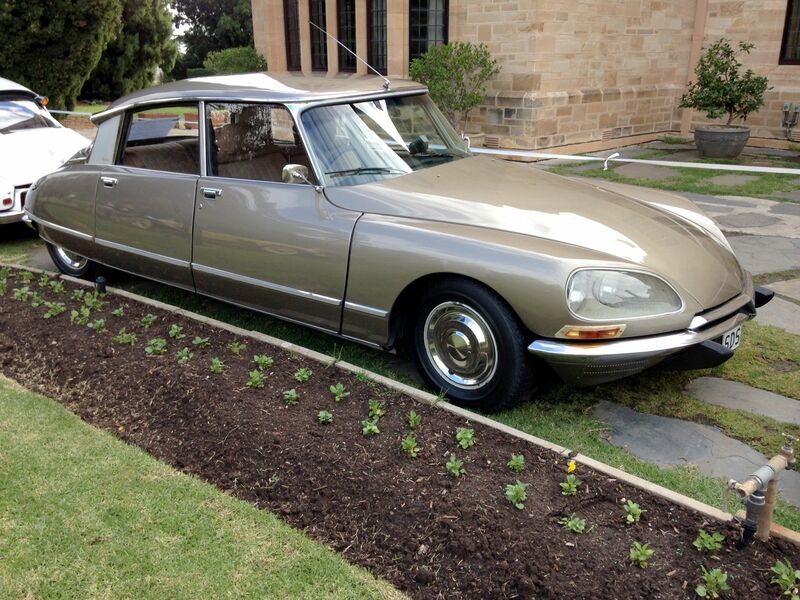 Without doubt, the finest collection of cars ever seen in Adelaide. 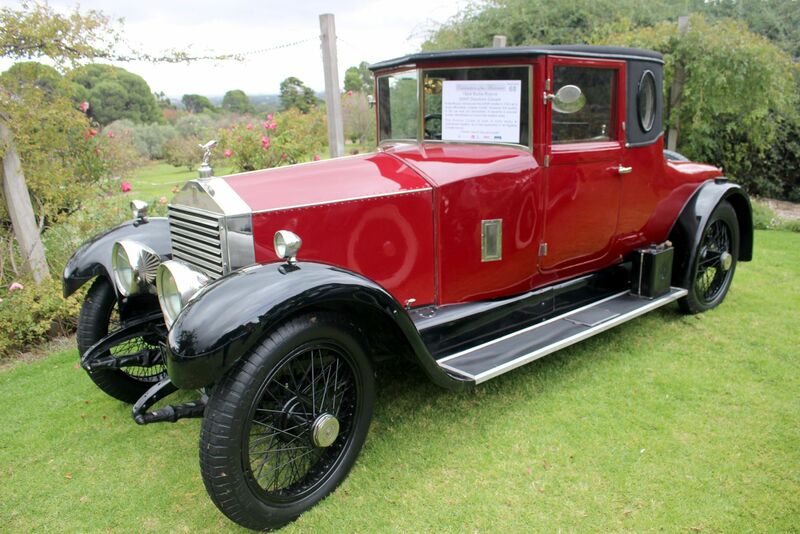 A huge team of officials and marshals from the Rotary Club of Adelaide, assisted by a team from the National Motor Museum worked to get everything in place and when the gates opened to the public at 10.00am, visitors flooded in. Soon, there were crowds around many of the displays with many visitors saying the exhibits were beyond their expectations. The musicians performed lovely classical music, visitors enjoyed champagne and gourmet food as they relaxed, taking in the beauty of the whole scene – quite unlike anything that’s been seen before in Adelaide. Carrick Hill’s historic home was open for tours and their special exhibition ‘Art & Travel’ received a lot of positive comments. 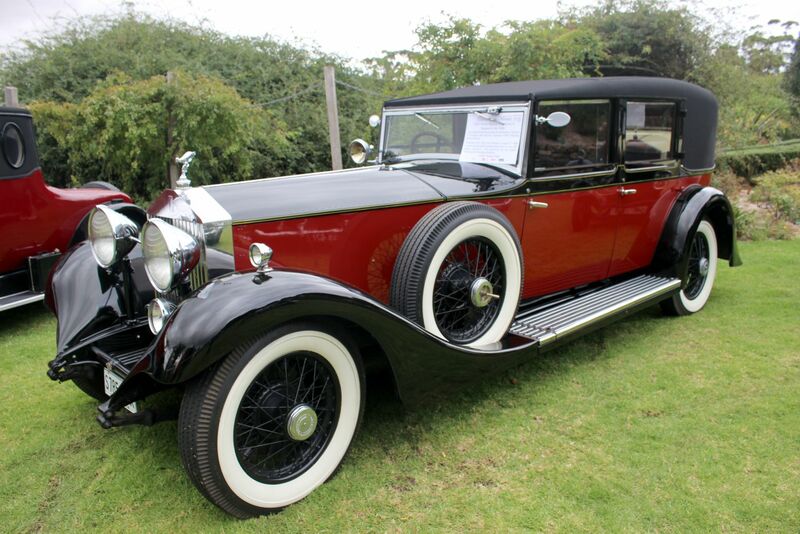 The area in front of the house featured some wonderful cars from the National Motor Museum, including the ‘poster car’ for the event, the unique Vanvooren-bodied 1925 Rolls-Royce. 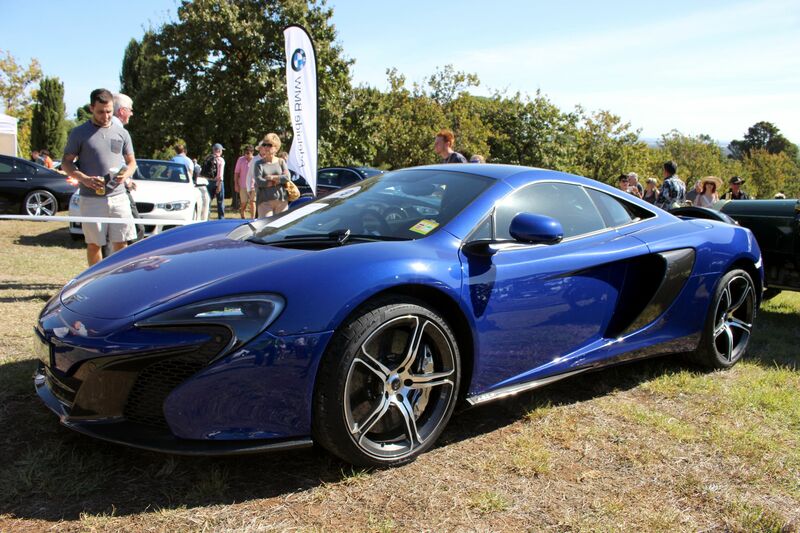 As many visitors and exhibitors acclaimed the event, a lot of positive comments referred to the show making a big impact and being set to become the prime elite event for Adelaide’s motoring fraternity in the future. 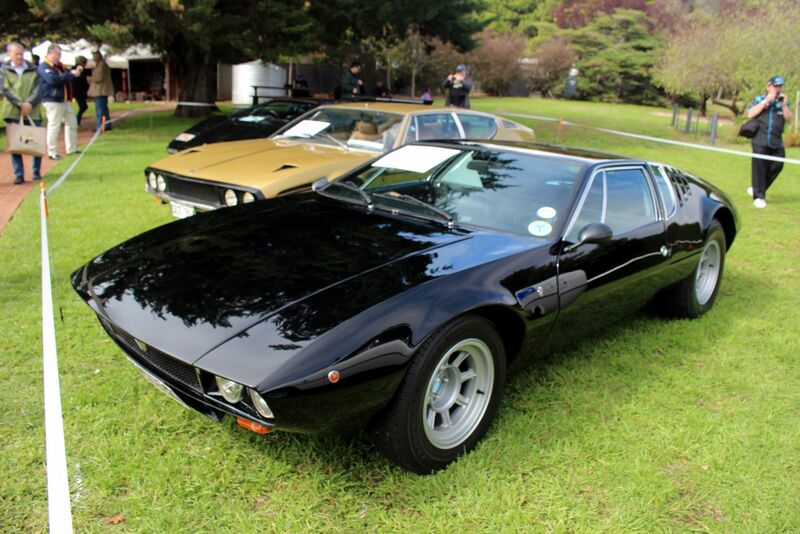 So many rare vehicles, displayed in such a beautiful environment, made such classy entertainment enjoyed by everyone involved, was the feeling expressed by so many. 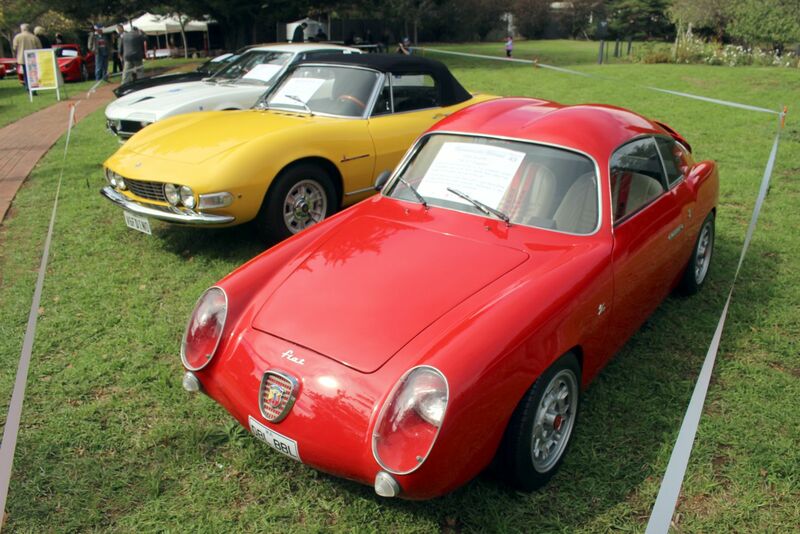 A team of Judges wandered through the displays and selected cars in four categories which exuded the greatest style – not judgement of condition or quality of restoration. 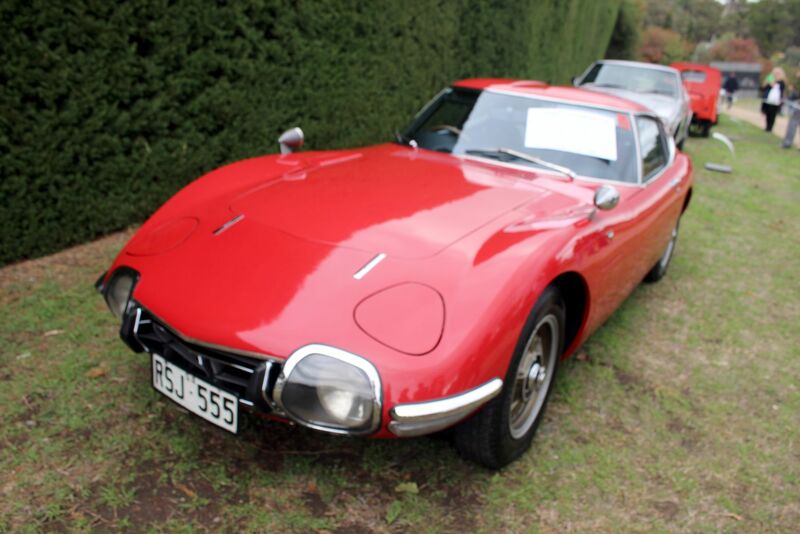 Our judges were: Margaret Anderson, CEO of History SA, renowned motoring journalist Paul Murrell, Frank O’Neill, President of the Rotary Club of Adelaide, and Event Director Paul Blank, who was Chief Judge. 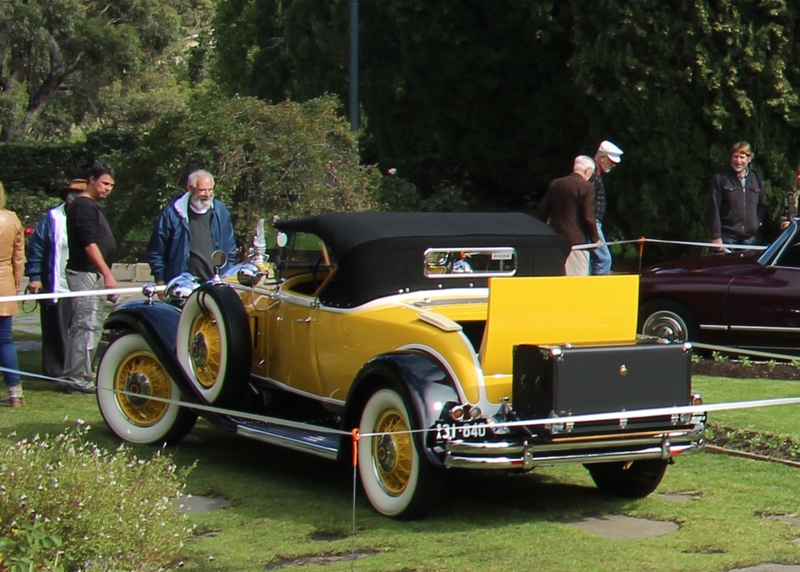 The People’s Choice winner was a magnificent yellow 1929 Packard Roadster, owned by Peter Whelan. 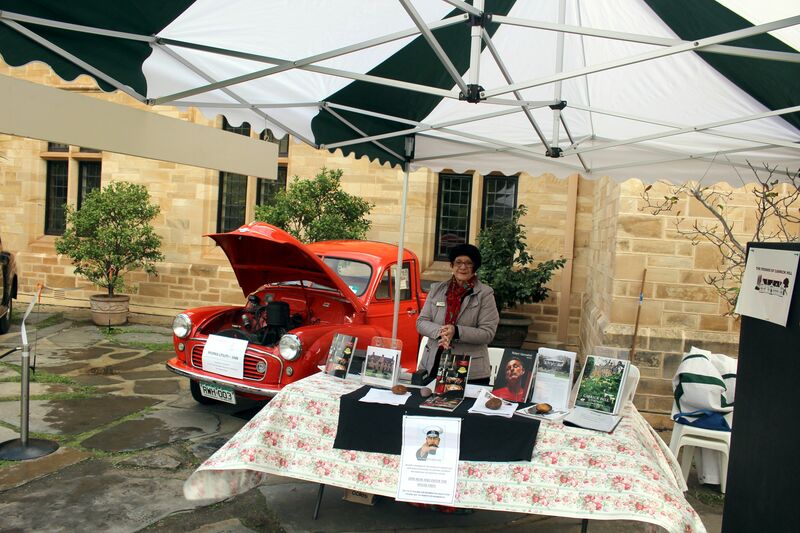 Benficiary charities were Meals on Wheels SA, Huntington’s Disease Research & Trojan’s Trek.